10 Family Halloween Movie Deals under $10! 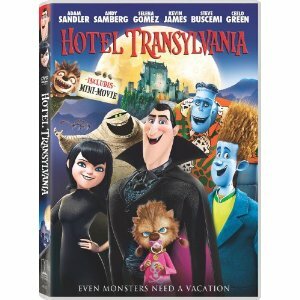 You are here: Home / online shopping / 10 Family Halloween Movie Deals under $10! If you’ve been a reader for awhile, you know that we LOVE family movie nights and every Friday night for several years now, we have consistently had movie night. With Halloween just around the corner, I figured it would be fun if we had Halloween-themed movie nights! 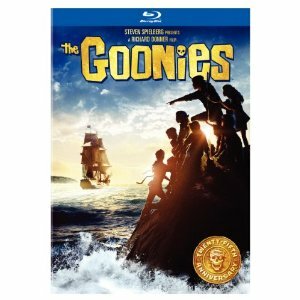 Goonies – I LOVED this movie when I was a kid. I loved it so much that when I moved to the northwest after college, I had to visit Astoria and make a trek to visit the “real” Goonies house! And yes…I can totally quote the movie! You can buy it for just $4.99! If you have Amazon Prime, you can watch this one for free! If you don’t have Amazon Prime, you can rent it for $1.99! 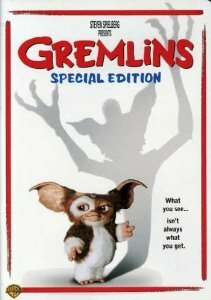 Gremlins – This is another “classic” from my childhood! 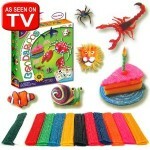 You can buy this one for just $4.99, too! When I think of this movie, I can’t help but remember the Gremlin in the blender…ewww!! What parts do you remember? Beetlejuice – This movie just makes me laugh! 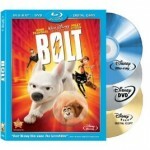 Right now, you can buy it for $3.99 or you can rent it through Instant Video for $2.99! 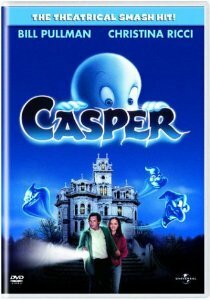 Casper – I grew up watching Casper the Friendly Ghost cartoons. When this movie came out, I was no longer a “kid” but I admit that I thought it was cute anyway. My kids haven’t seen this one yet and since it’s not available to stream through Amazon, Redbox, or Netflix, I decided to add it to our collection. It’s on sale for $7.79. 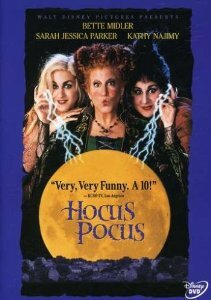 Hocus Pocus – I totally remember watching this one when I was younger. 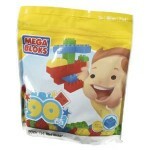 It’s not friendly for the little ones, but the tweens should enjoy it! It’s on sale for $9.96 or you can watch it on demand for $2.99. 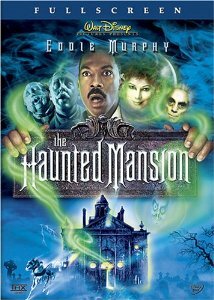 Haunted Mansion – This one has Eddie Murphy and it’s definitely got plenty of laughs! 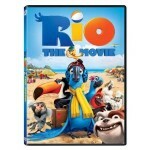 You can buy it for $5.99 or rent it on demand for $2.99! 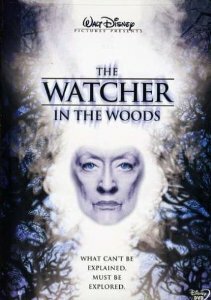 Watcher in the Woods – I remember watching this movie as a kid. I thought it was soo scary! Even though I haven’t seen it in years, I still remember parts from it! 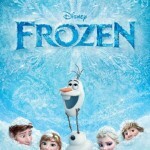 I can’t wait to watch it again and see what my kids think! You can get it for $9.24. Smurfs: The Legend of Smurfy Hollow – I haven’t seen this one, but I grew up loving the Smurfs and my kids love them now, too! Get this one for $4.99! 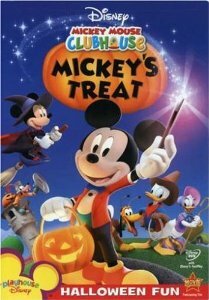 Mickey Mouse Clubhouse Mickey’s Treat – If your kids love Mickey Mouse Clubhouse, they’ll love this version! 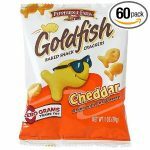 It’s on sale for $9.49!